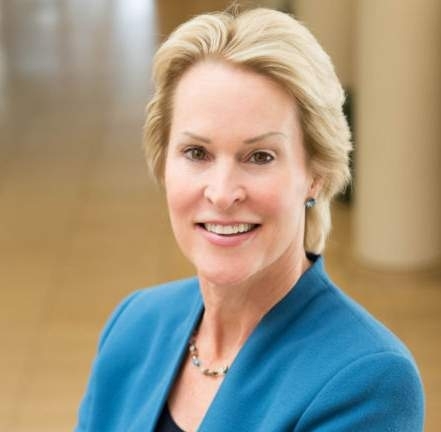 Biochemical engineer Frances Arnold receives the 2016 Millennium Technology Prize in recognition of her discoveries that launched the field of ‘directed evolution’, which mimics natural evolution to create new and better proteins in the laboratory. This technology uses the power of biology and evolution to solve many important problems, often replacing less efficient and sometimes harmful technologies. Thanks to directed evolution, sustainable development and clean technology become available in many areas of industry that no longer have to rely on non-renewable raw materials. The Millennium Technology Prize is one of the world’s most prestigious science and technology prizes. Professor Arnold is the first woman to win the award, underscoring her status as a strong role model for women working in technology. The winner, who follows in the footsteps of past winners such as World Wide Web creator Sir Tim Berners-Lee, inventor of bright blue and white LEDs Shuji Nakamura and ethical stem cell pioneer Shinya Yamanaka, was honored at a ceremony in Helsinki, Finland.